DONA trained & insured to help you achieve the pregnancy, birth & postpartum experience you desire. Offering birth & postpartum doulas, placenta encapsulation, childbirth education, birth photography & much more. Our goal is for you & your partner to feel informed, educated & empowered through unbiased and evidence based care & knowledge. Responsible, reliable & consistent support. DONA trained, Spinning babies trained and experienced. Through hands on and professional support our goal is to help you enter your parenting journey with confidence. 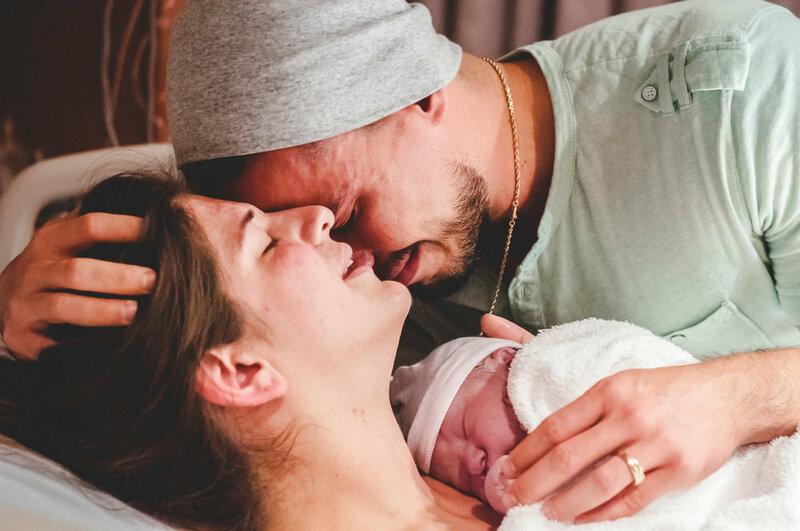 The day you give birth is so much more than just having a baby, and we couldn't agree more. You'll become a mother, whether for the first or fifth time. You and your partner will work as a team to bring your baby earthside. We will offer direction, options and support. Motherhood can be overwhelming. Let our team help. Trained and professional Postpartum doulas can help make your entry to your motherhood journey seamless and less stressful. Hands on assistance with daily activities and support for you and your baby. Feel refreshed and confident during your experience. Experienced and safe Placenta encapsulation services for all of Phoenix AZ. Benefit from the ancient practice of reintroducing hormones into your body that are otherwise lost. Take to help resolve Post Partum Depression, baby blues, low milk supply and lack of energy.